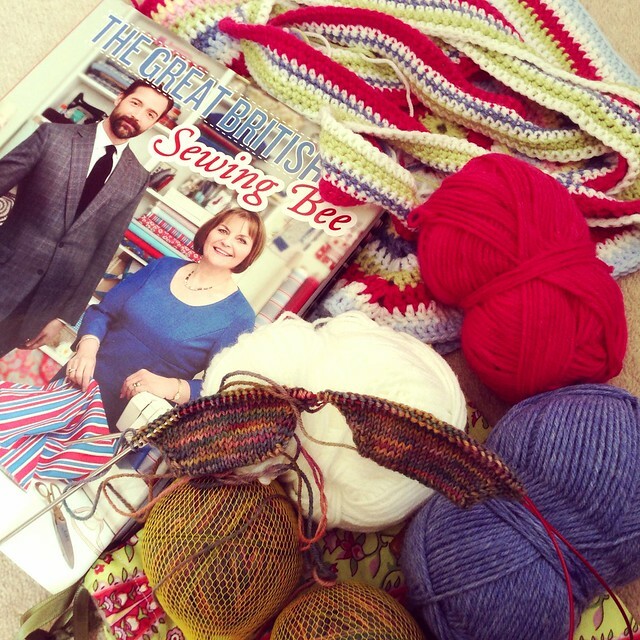 While you are visiting, you may like to enter the 'Crochet at Play' book and yarn giveaway!!! Your picture is so interesting, lots going on. I must ask you, the netted balls in the front of the image, is that how you keep your wools appart? That looks so cool, how does the ball unwind? I'm in love with the yarn for the socks!!! See you soon .... looking forward to it!